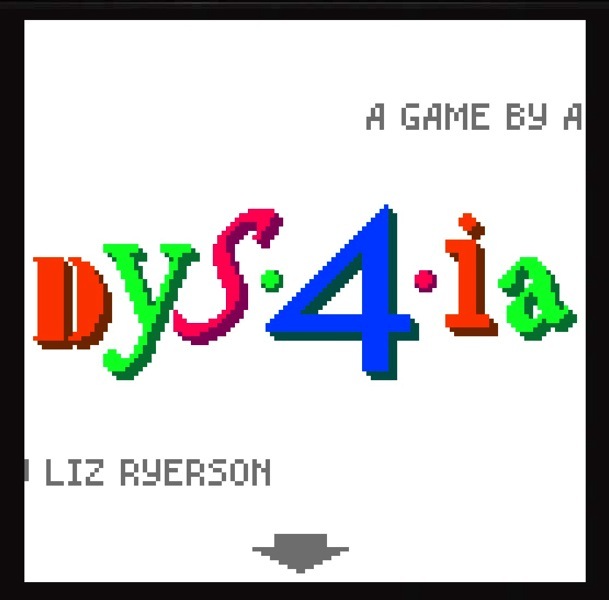 dys4ia is an autobiographical game about the period in my life when i started hormone replacement therapy. it’s a story about me, and is certainly not meant to represent the experience of every trans person. A recent non-peer reviewed report on transgender discrimination showed some 28% of respondents had experienced harassment in a clinic setting and that 2% had been subject to physical abuse. The game is flash based, use the arrow keys to play, and see things from the perspective of a person as they interact with the health system. Go through all the four levels. You’ll see that just a little more listening and caring, which sadly is not the norm for this population, can go a really long way. That’s the job of physicians in this generation, to launch rockets. Holding people back is the domain of 20th Century medicine. Make sure you get to the ending, there’s something valuable and worthwhile in helping people become who they are; everyone deserves the opportunity.